Netflix fans thinking about a new television might want to take a look at the streaming service's recommendations. Netflix may be a fantastic streaming service, but it’s really only as good as the device you’re viewing it on. That’s why the company introduced a “Netflix recommended program” in 2015 to encourage smart TV makers to sharpen their game. On Monday, Netflix announced that the first TVs for 2016 getting the recommended label will be from LG and Sony. LG’s “Netflix approved” models for 2016 include the UH6300 series, UH6500 series, UH7500 series, UH8500 series, UH9500 series, and the G6 series. Sony’s, meanwhile, include S85D series, X85D series, X93D series, X94D series, XD93 series, XD94 series, SD85 series, and the XD85 series. This time around, Netflix wants its program to go global to serve all the new locations the streaming service introduced in January. The company also raised its standards for 2016 and said that all of the recommended TVs for 2015 wouldn’t have made the cut this year. This is because Netflix reduced the amount of performance time for some of its requirements, according to Variety. The television has to wake and be ready to use right away. The TV has to wake on the same app or screen it displayed when it was shut off. Obviously many of these points—especially the last two—are completely self-serving for Netflix. Others, however, such as the requirement for an instant wake or to resume on the same screen as it shut down, are helpful in general for TV buyers concerned with their prospective new set’s performance. Why this matters: When you look Netflix’s program requirements all together it becomes clear the company has two goals. 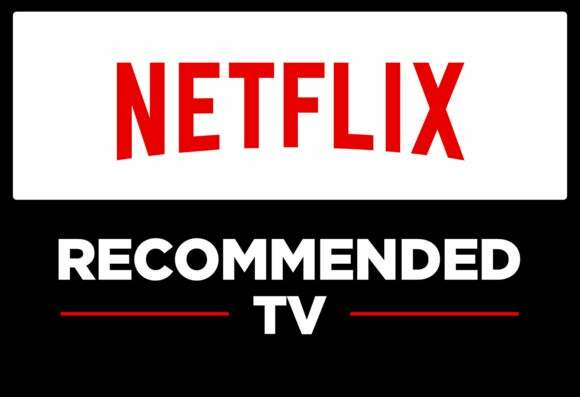 The first is to help people choose a television that will work well with Netflix and to encourage TV makers to give special attention to Netflix integration. It’s also to improve smart TVs to the point where watching Netflix or any other connected service is no different than the near-instantaneous performance of watching broadcast TV. With connection and load times still varying widely we’re not even close to that yet, but Netflix is working on infrastructure too with its ISP Speed Index.